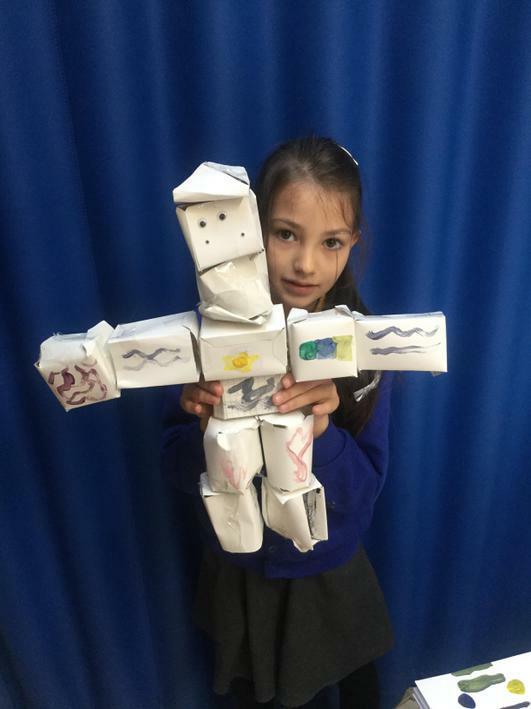 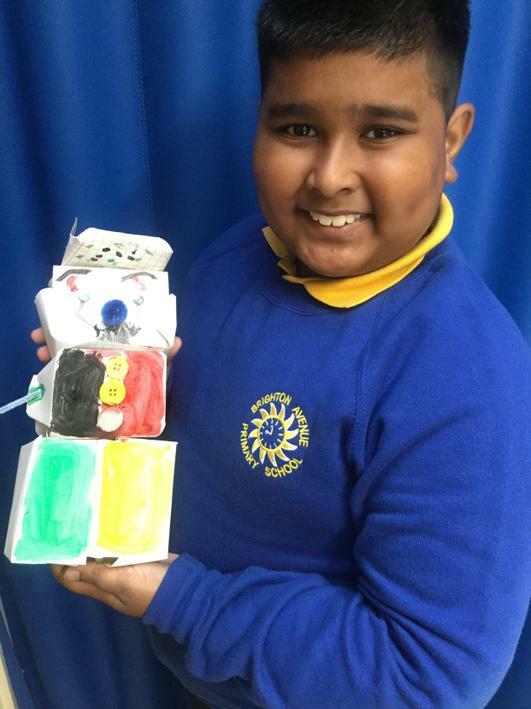 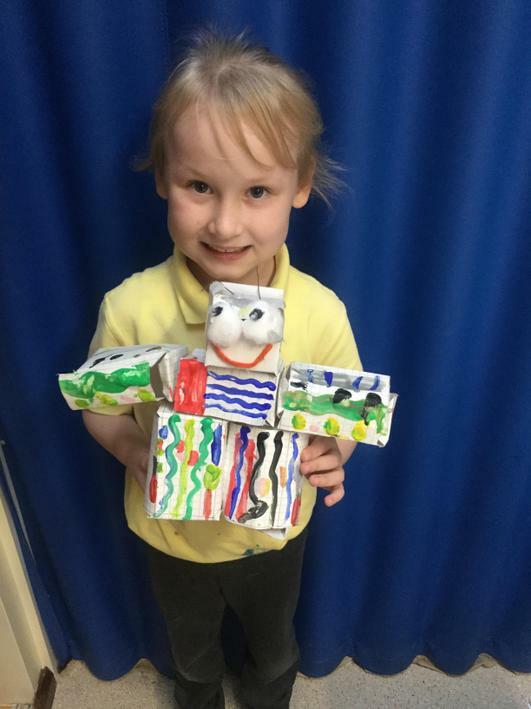 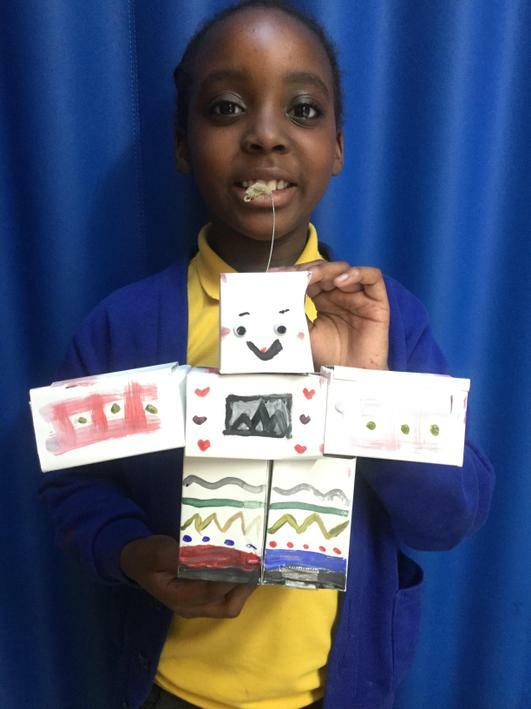 This term our topic in Art is 'The Rise of the Robots'. 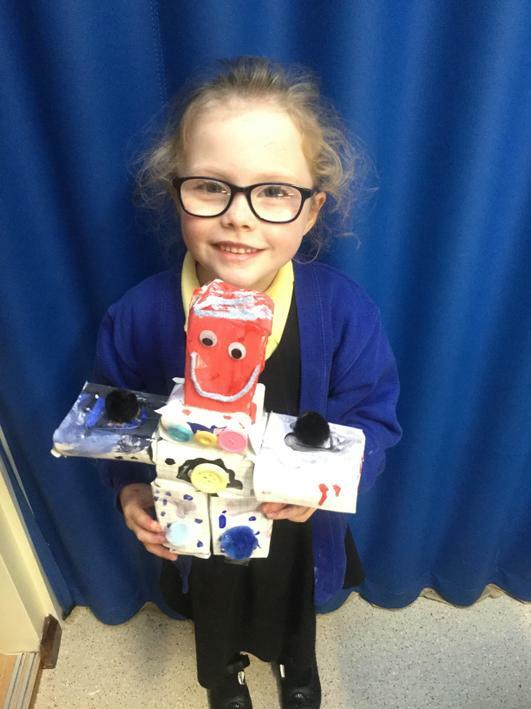 The children have recorded their own ideas of what a robot is. 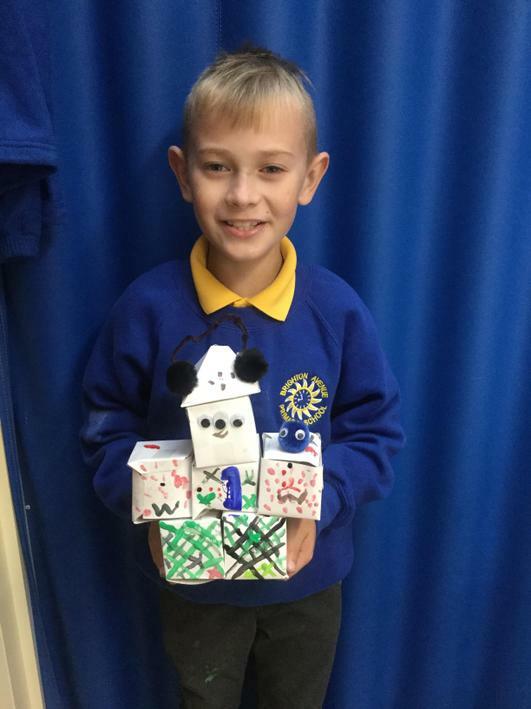 They began by drawing four different ideas of their own and labeling the different parts. 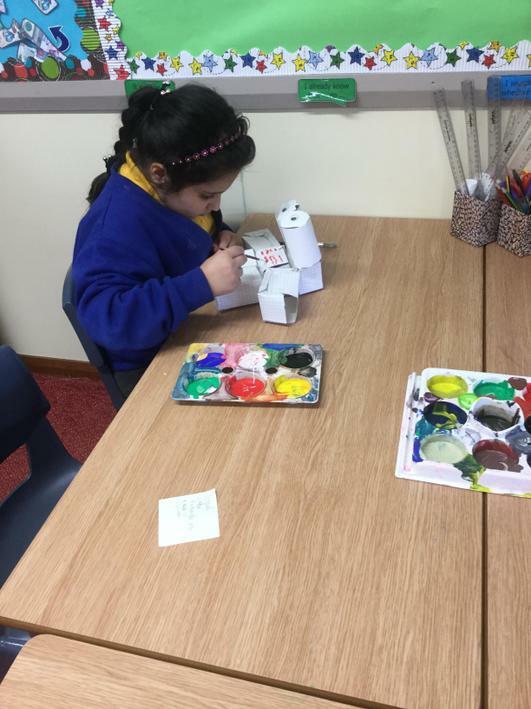 Following on from this, the children were given some artists ideas of a robot and the children had to decide what they liked and disliked about the artists impressions. 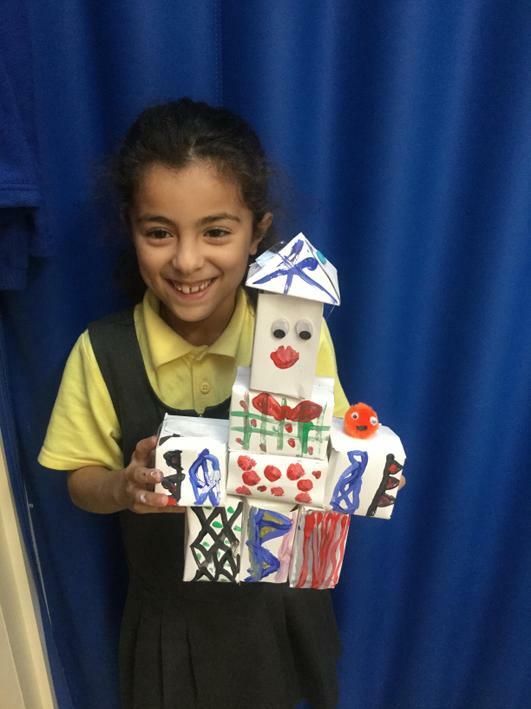 The children enjoyed seeing other artist's impressions of robots and this then influenced their own designs. 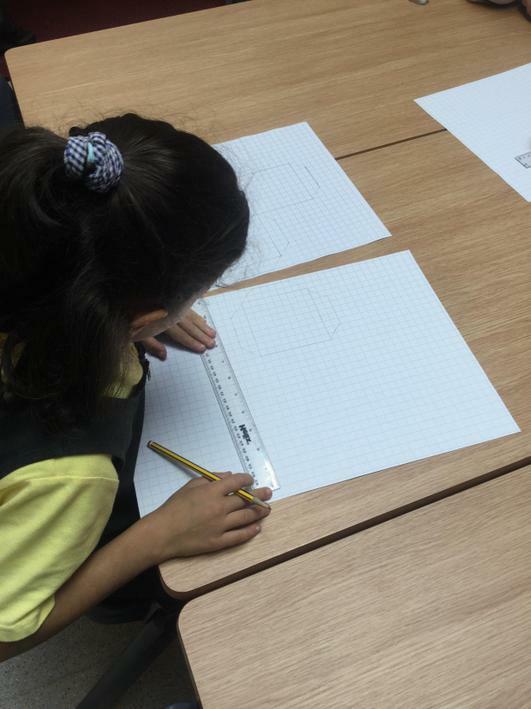 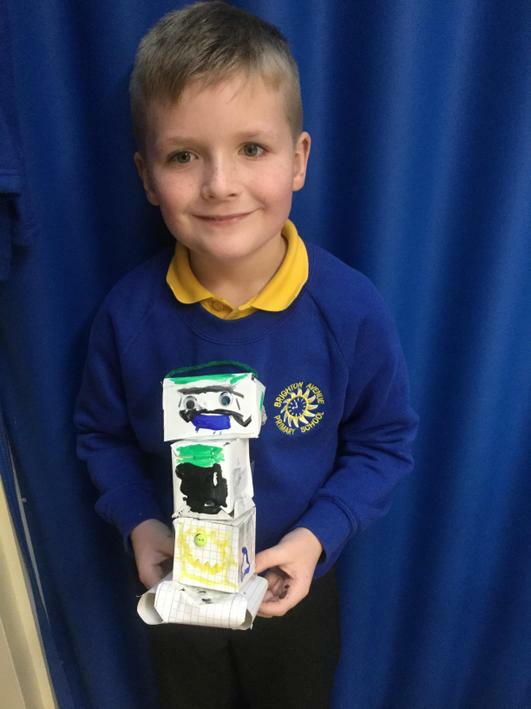 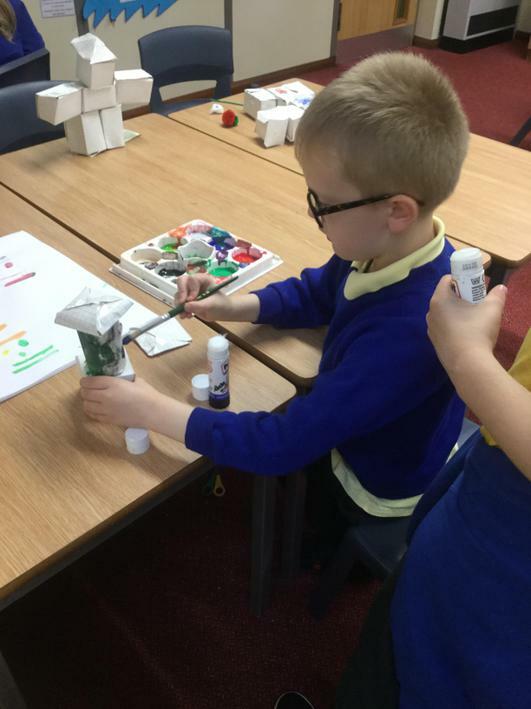 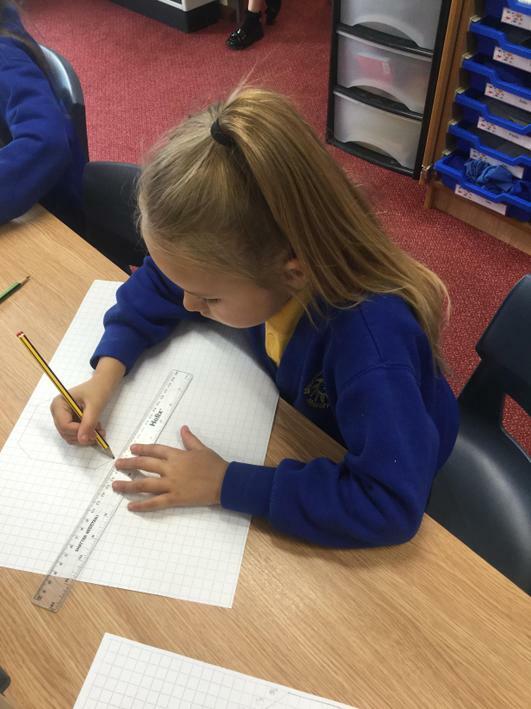 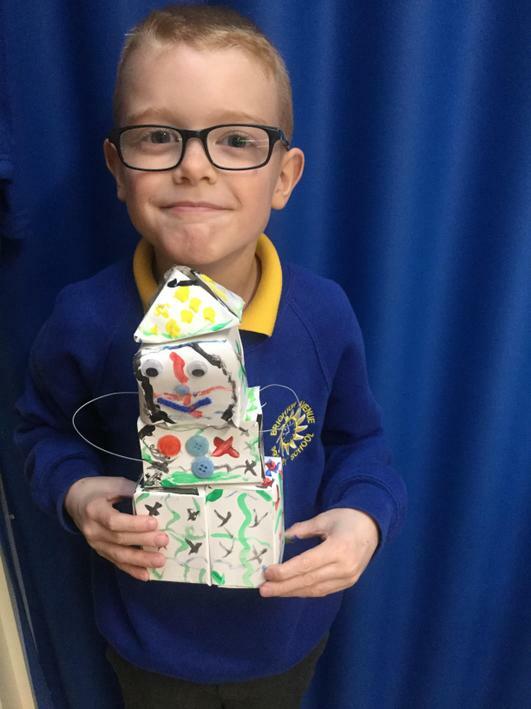 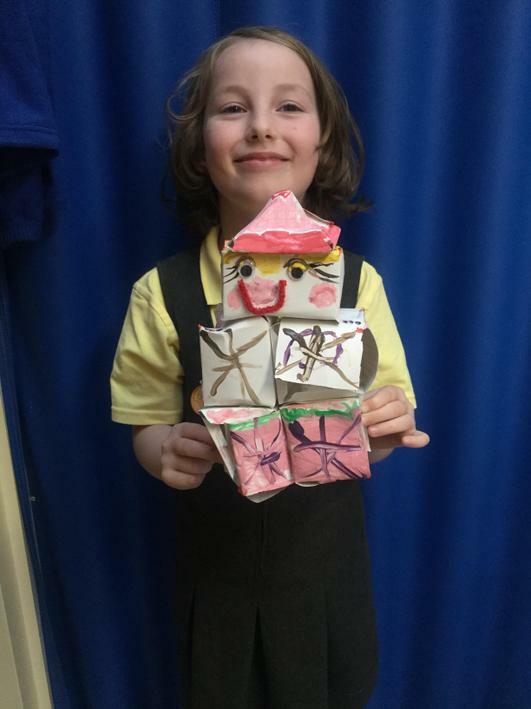 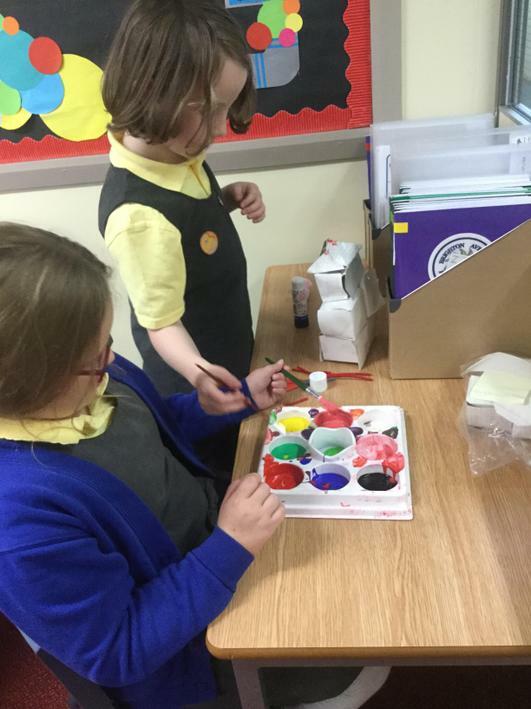 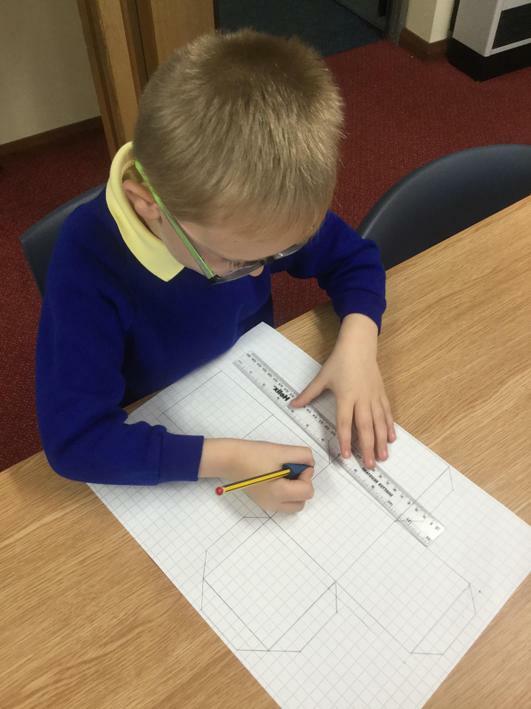 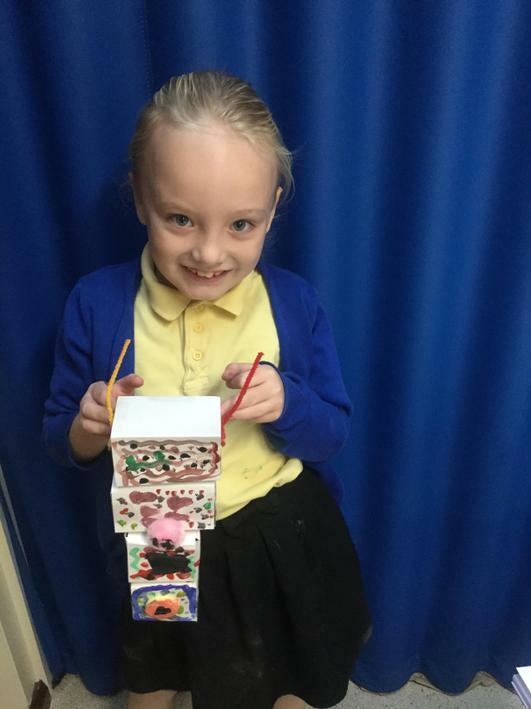 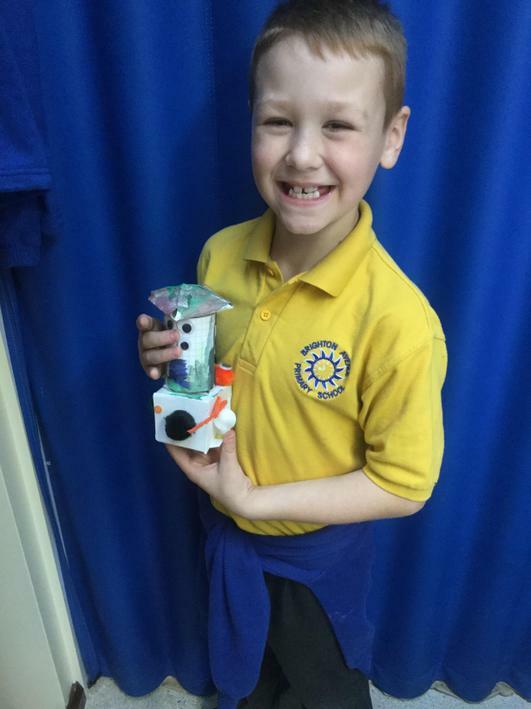 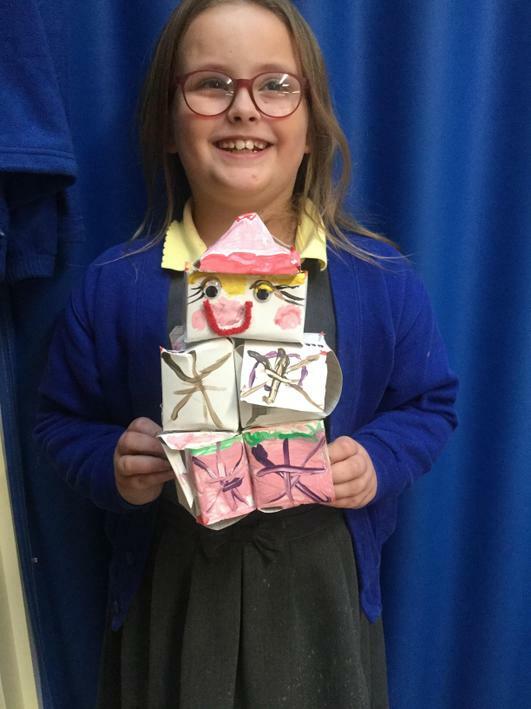 Following on from the previous lesson, the children were given the task of designing a robot. 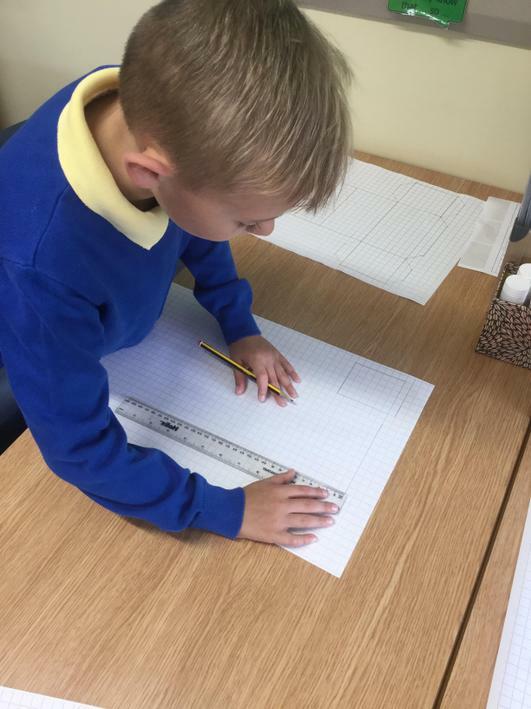 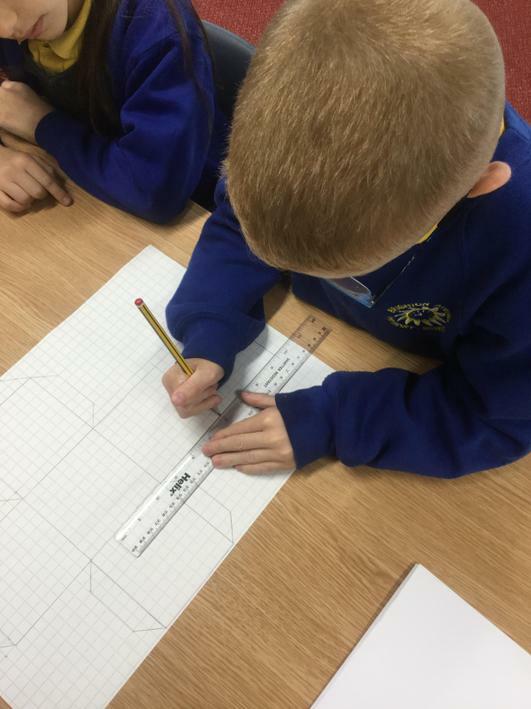 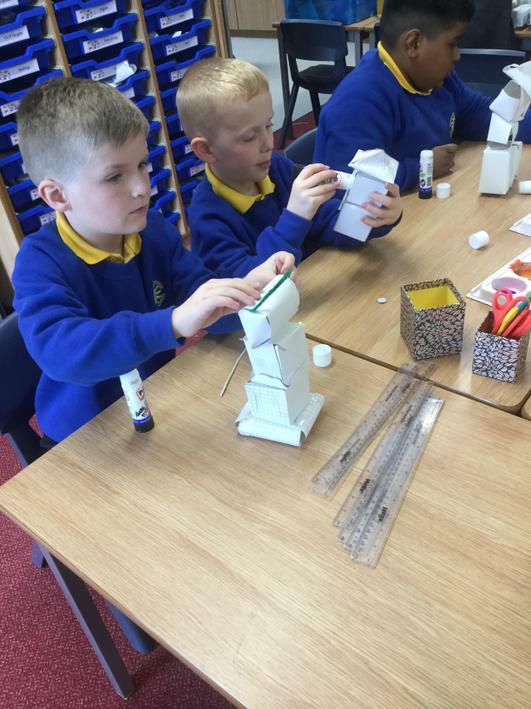 As a class we discussed the materials we needed to make our robots thinking carefully about how strong and different joining techniques we could use. 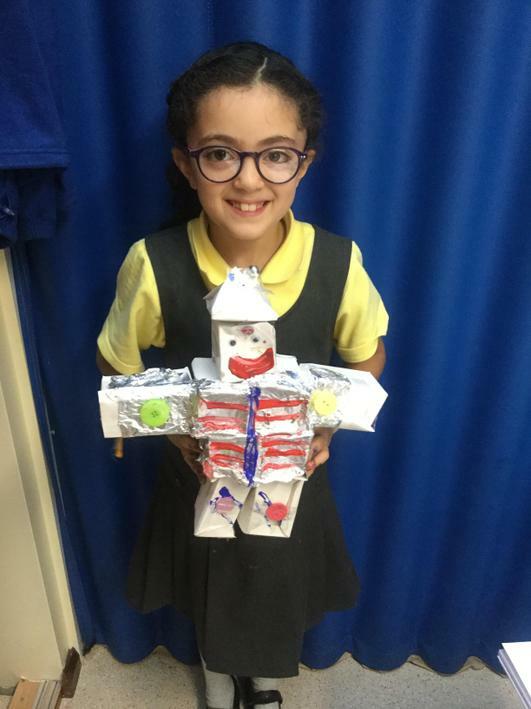 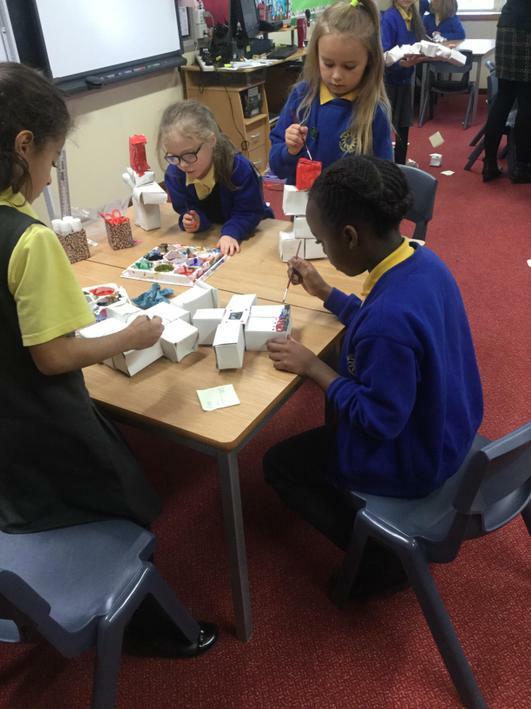 The children then went on to design their own robots labeling which materials they needed for each parts. 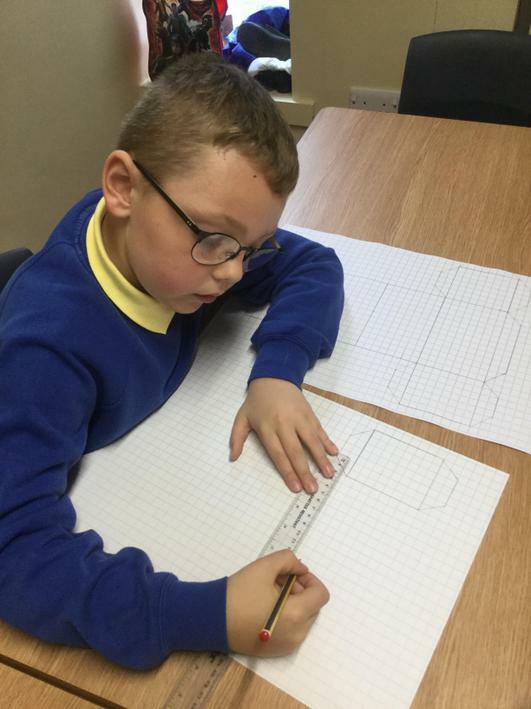 We were very impressed with their drawings ... they were definitely better than Miss Browns! 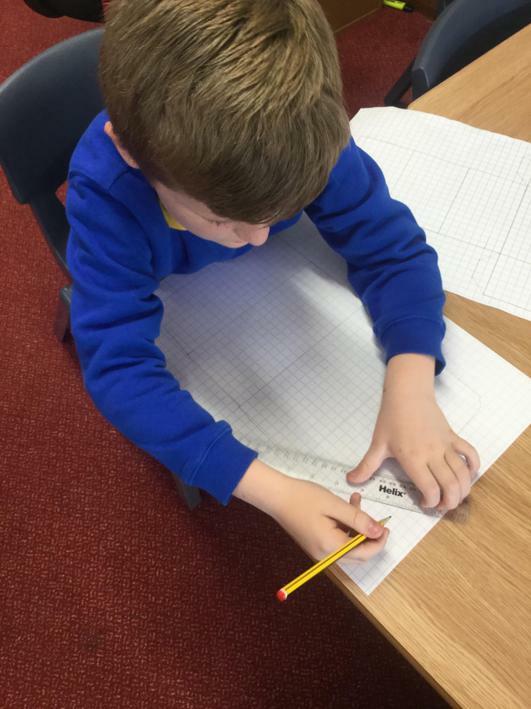 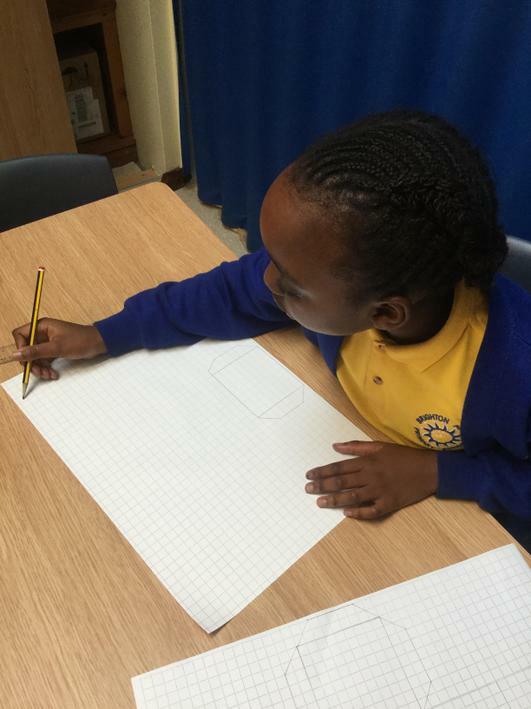 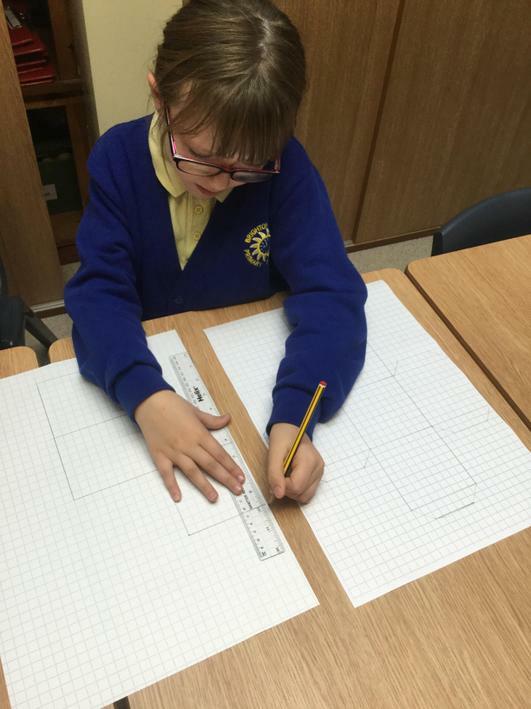 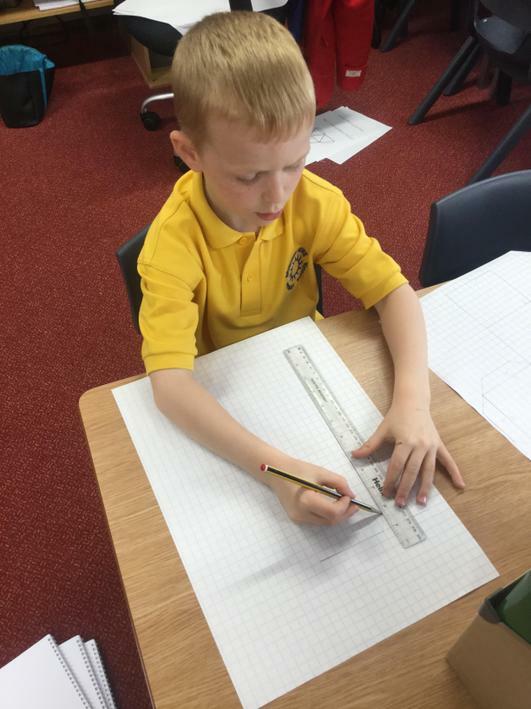 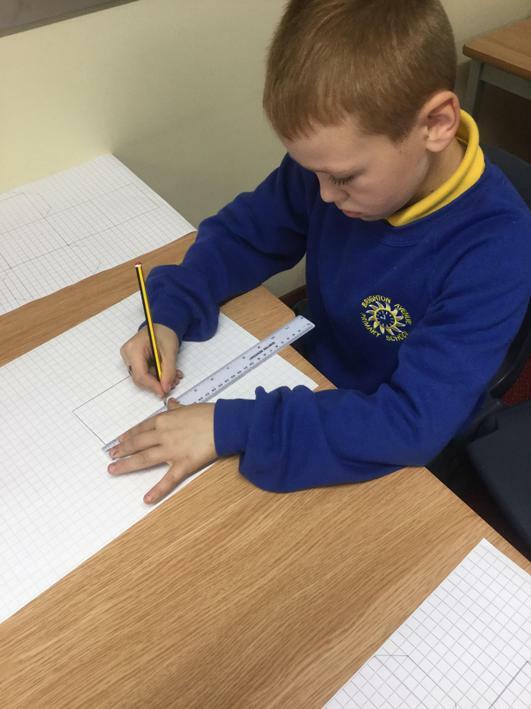 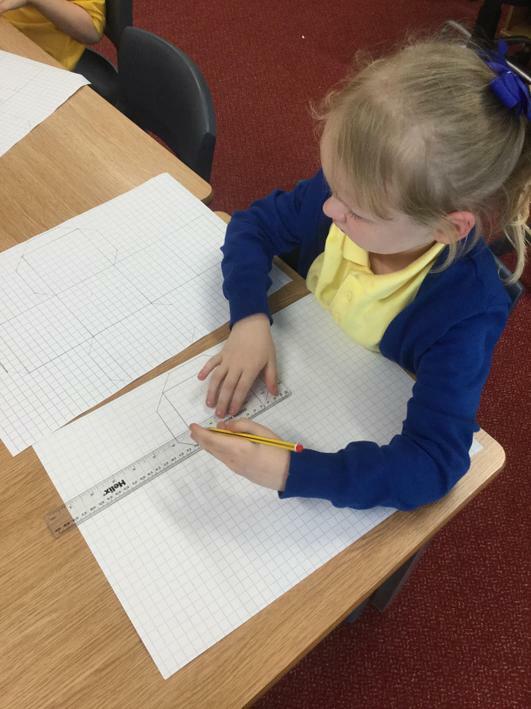 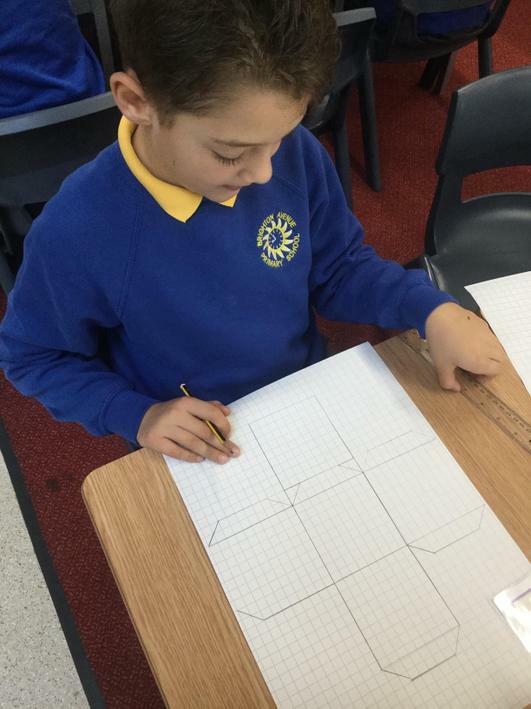 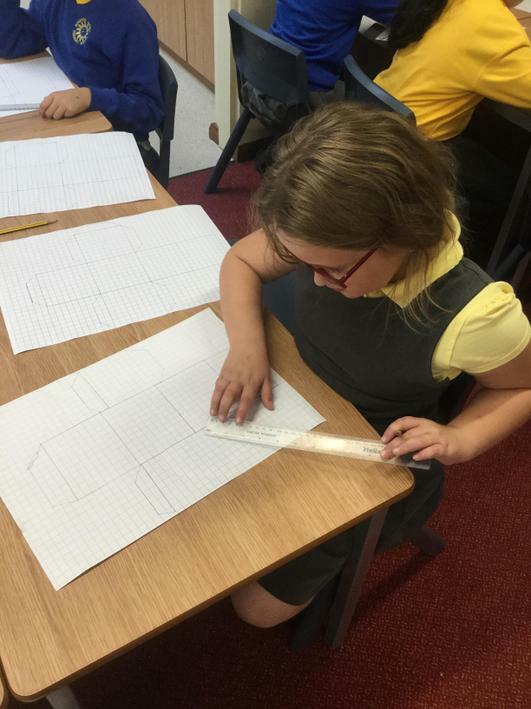 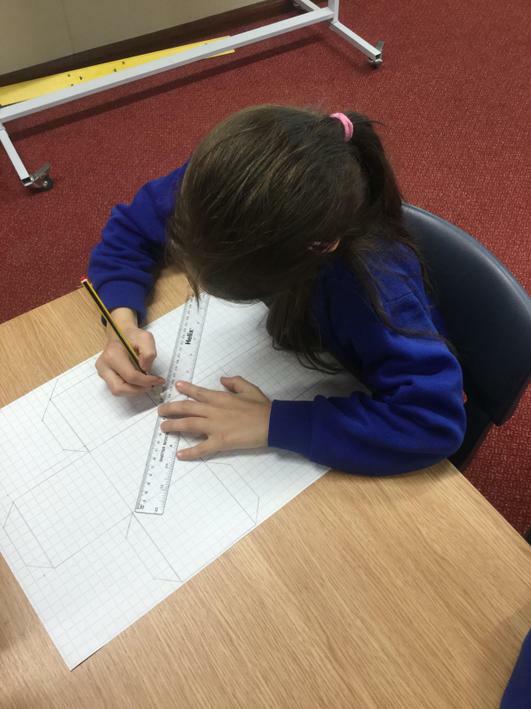 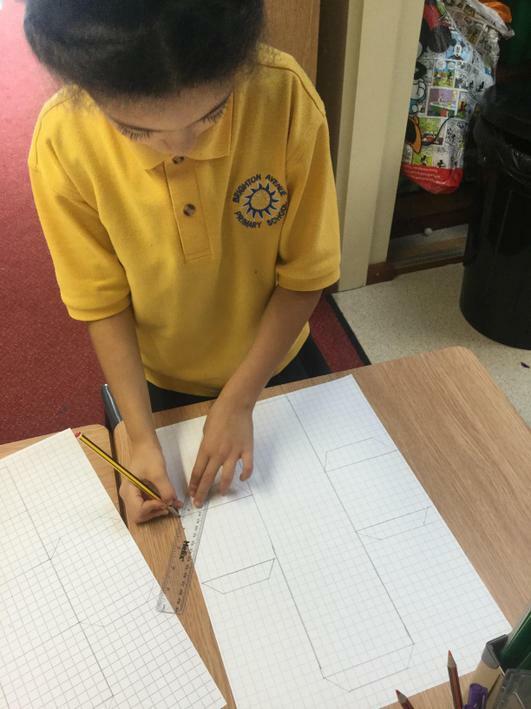 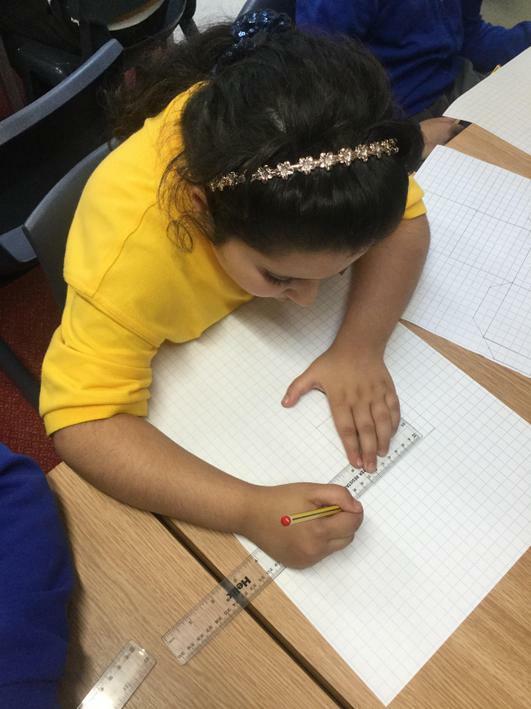 This week in Art we have been drawing our 3D shapes for our robot design. 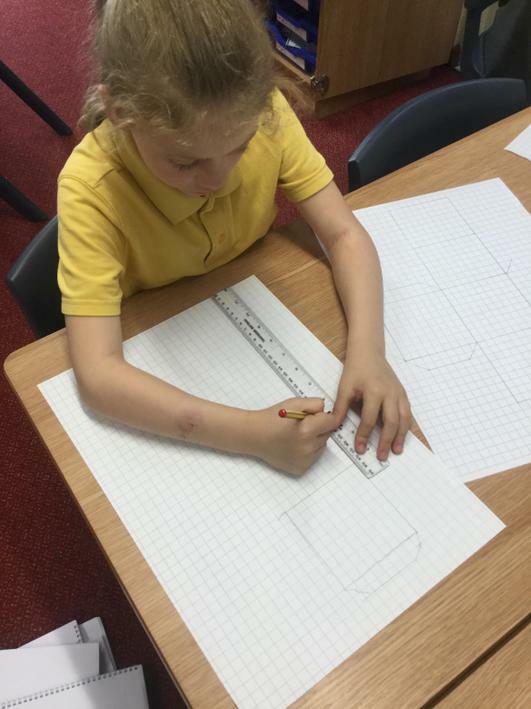 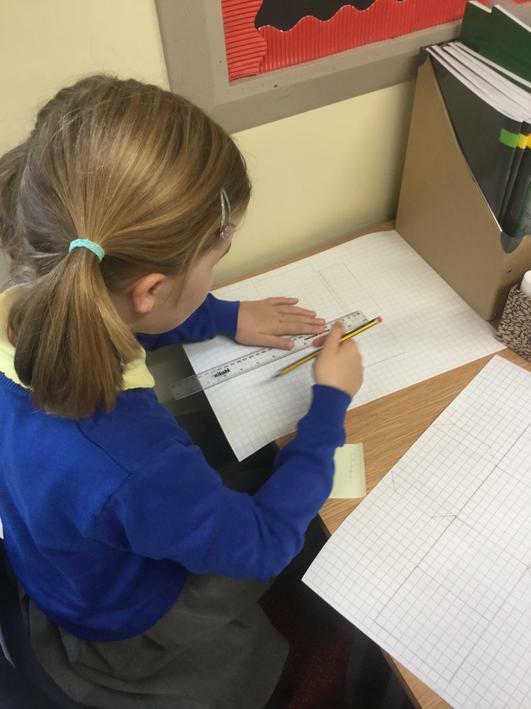 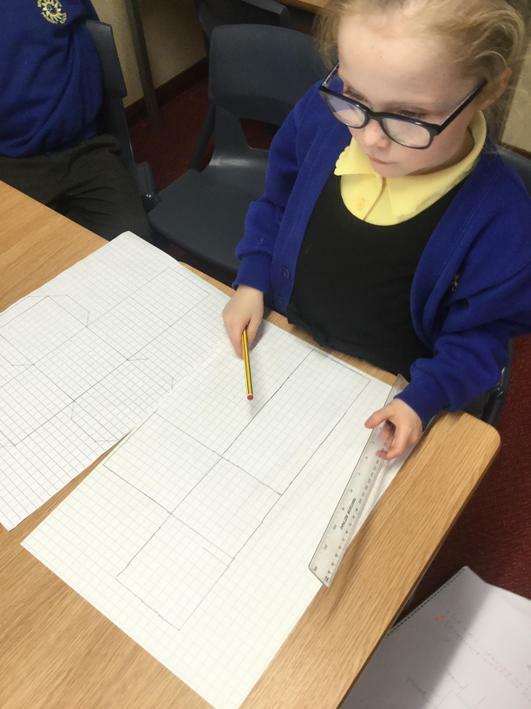 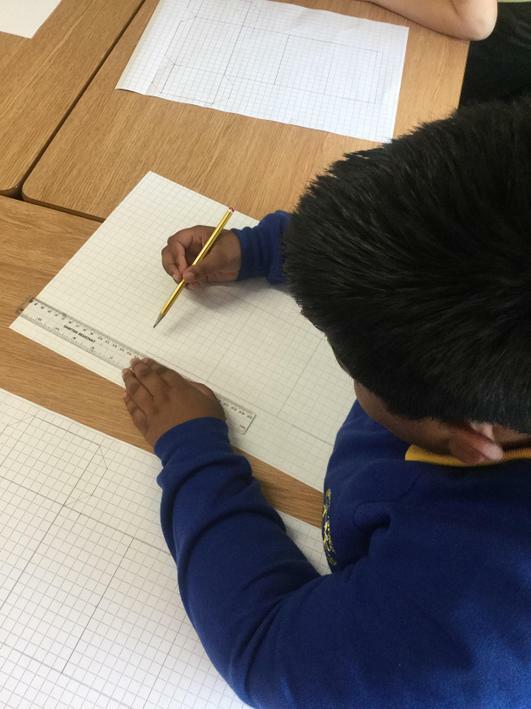 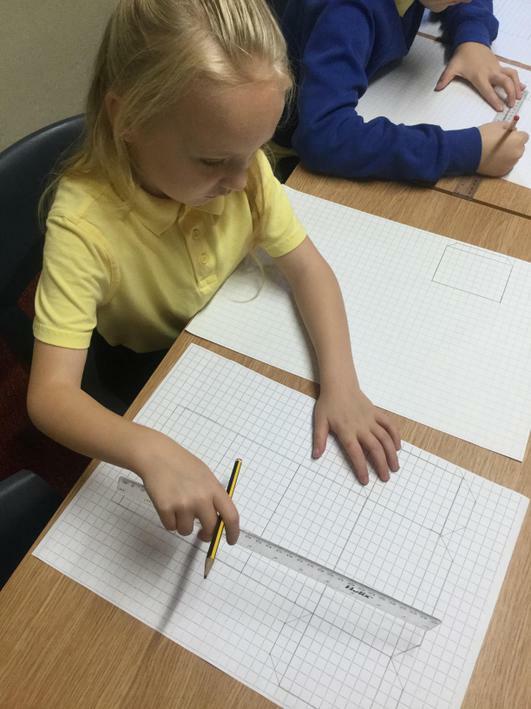 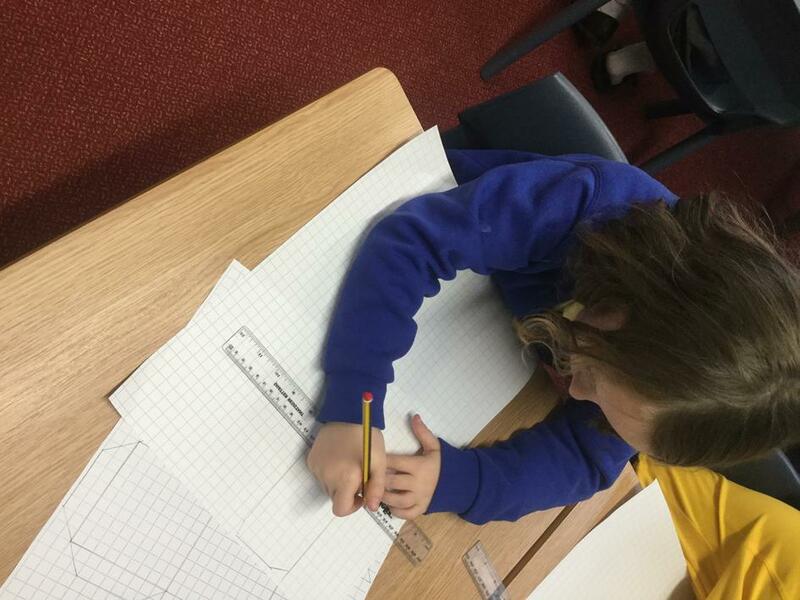 The children tried really hard experimenting with different thickness of lines whilst drawing their shapes. 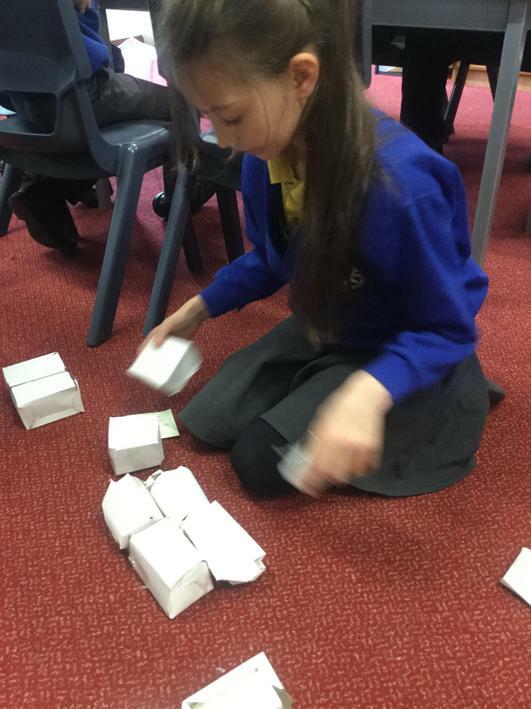 Some children found this harder than others but they never gave up! 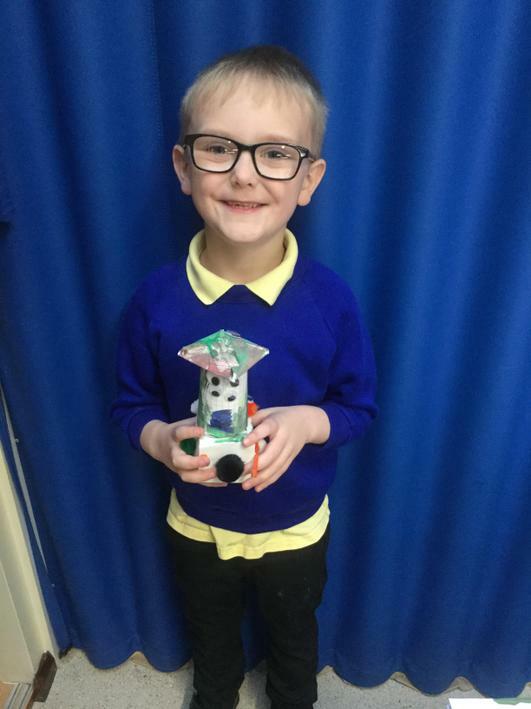 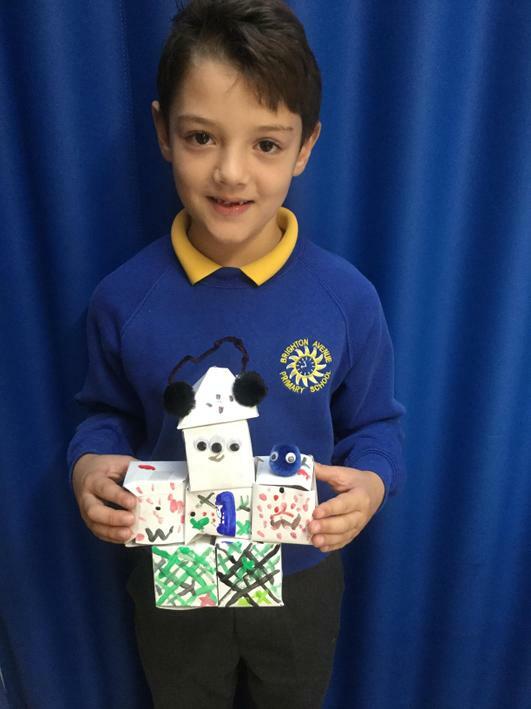 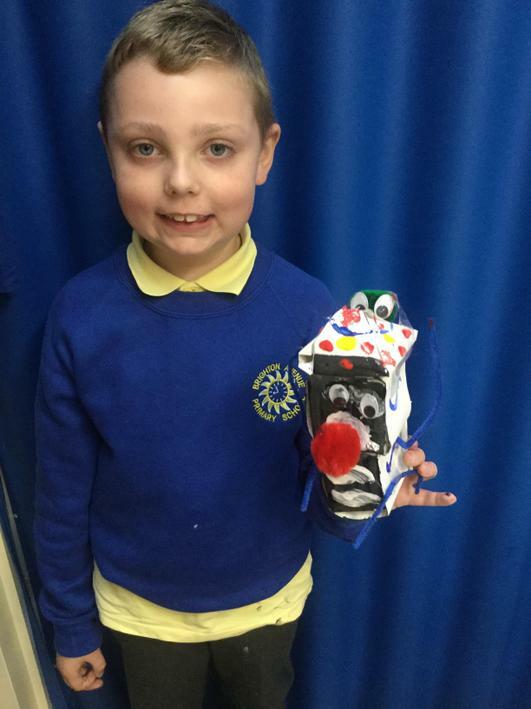 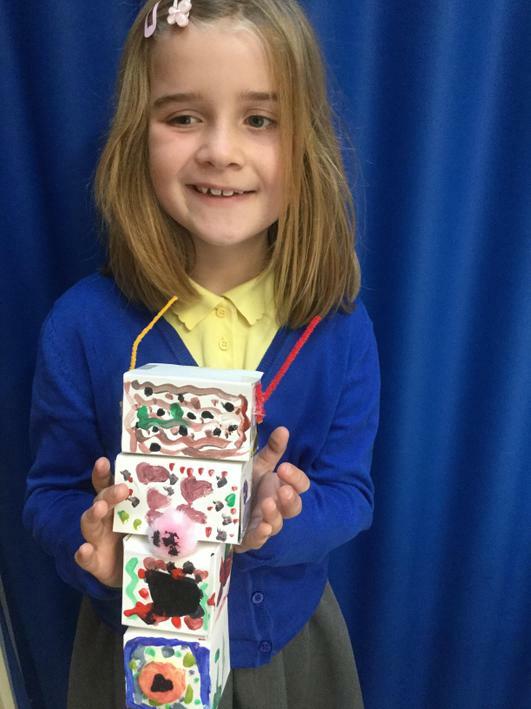 Following on from last week the children have constructed their robots and decorated them. 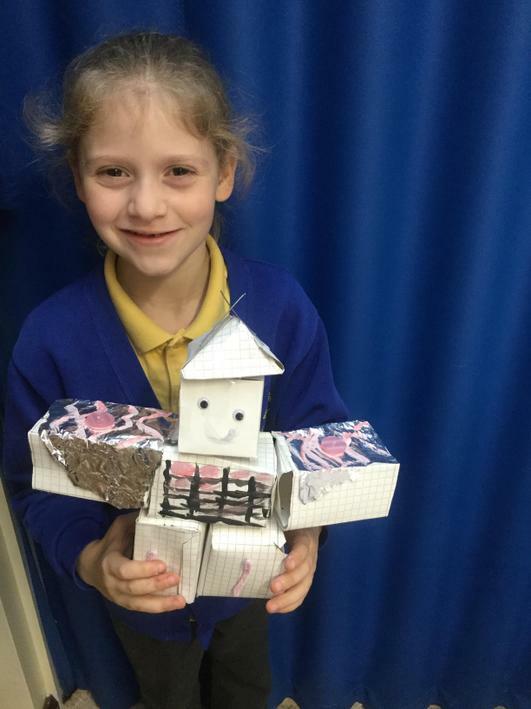 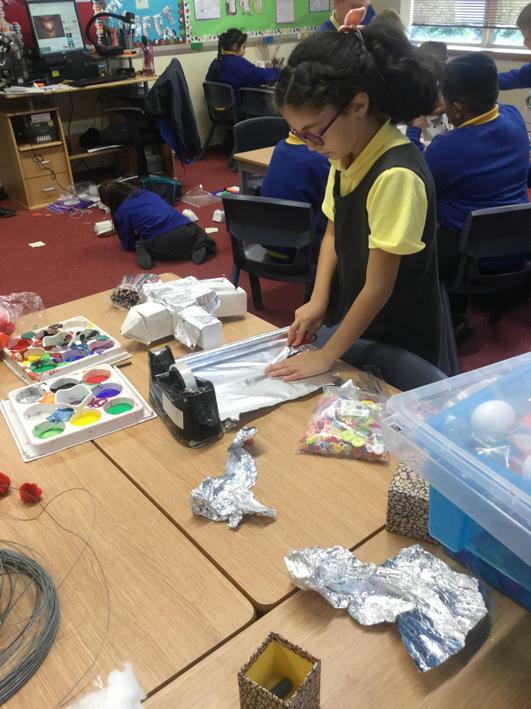 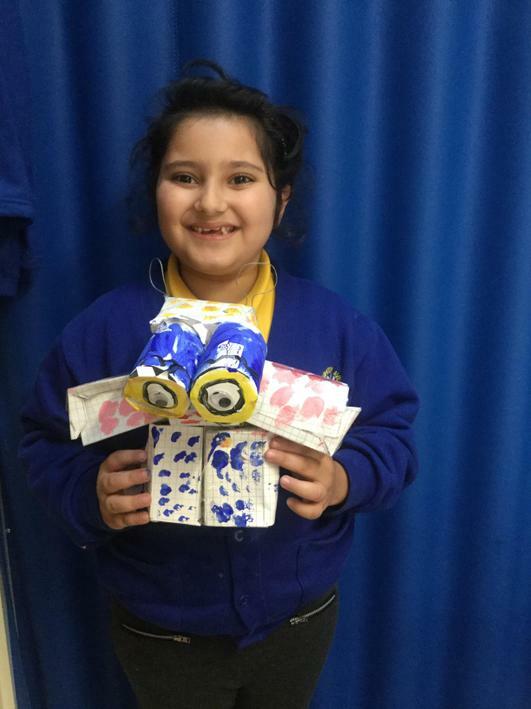 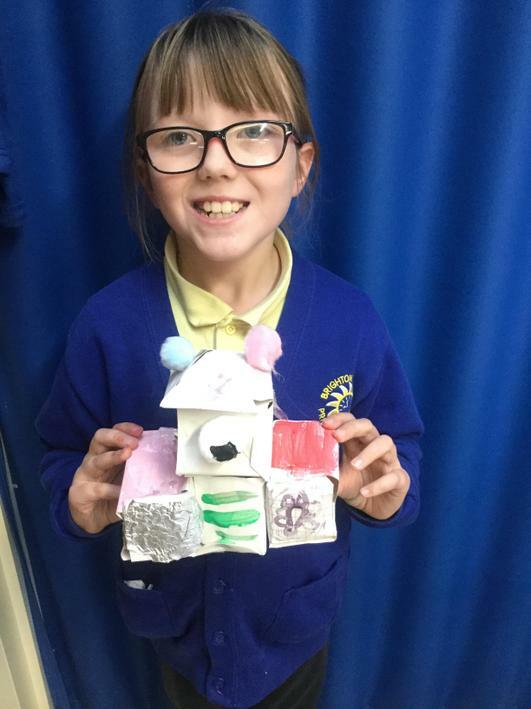 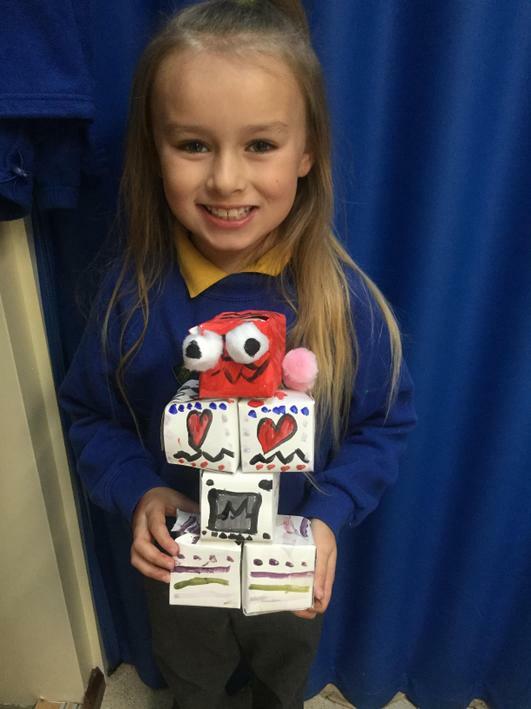 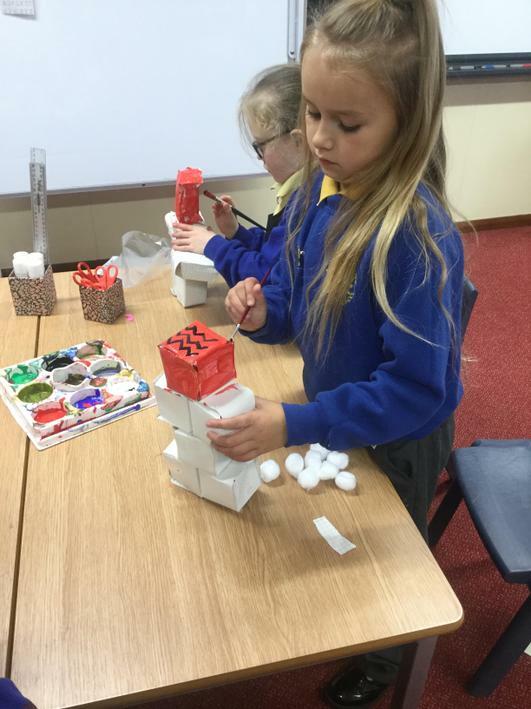 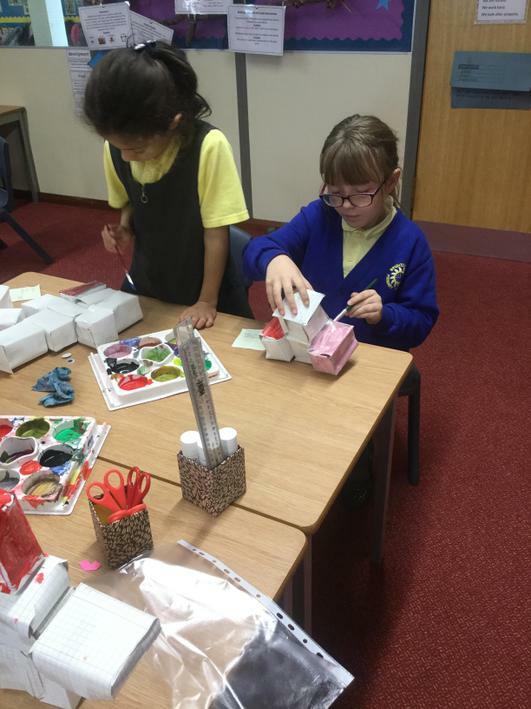 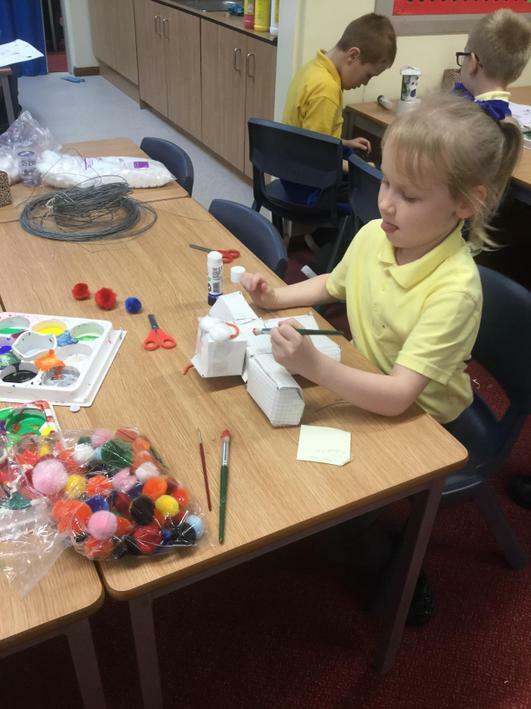 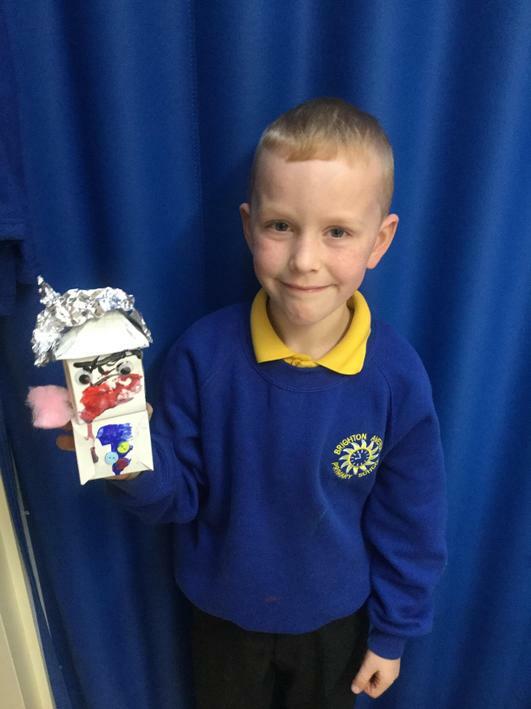 The children followed their design plans, using the different materials they needed to create their perfect robot!